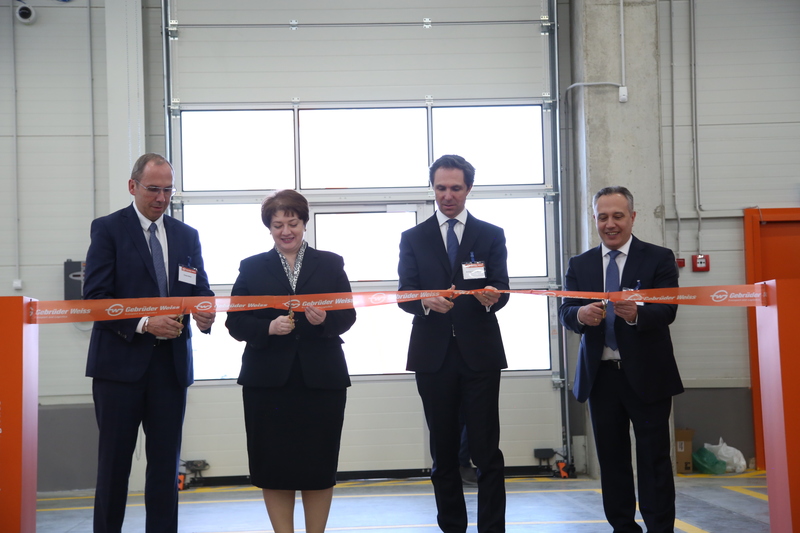 Gebrüder Weiss expands location in the Caucasus: Customers, partners and employees benefit from the new state-of-the-art facility. Lauterach / Tbilisi, March 15, 2019. 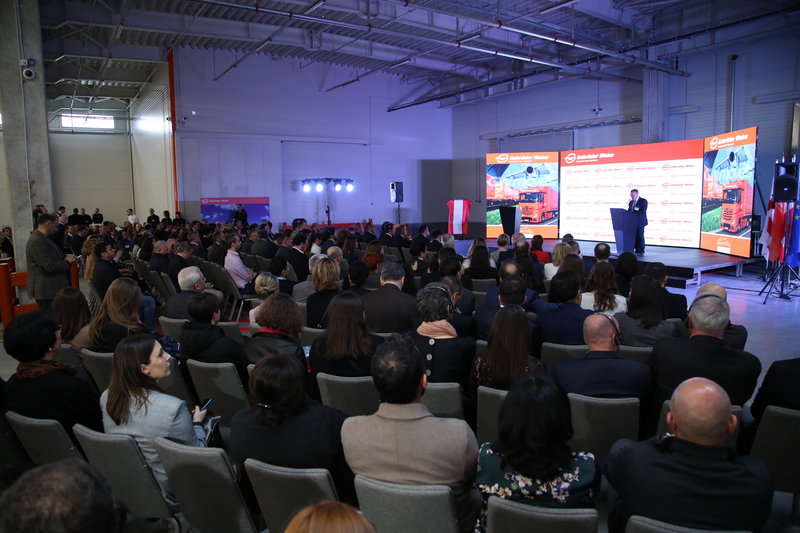 After a construction period of six months, the new Gebrüder Weiss logistics terminal in Tbilisi (Georgia) was officially opened on March 15, 2019. The modern logistics facility is an extension of the existing location and comprises an additional 2,300 square meters of handling, 7,800 square meters of paved open space and 300 square meters of office space. The entire location covers an area of 90,000 square meters. At a press conference in Tbilisi, Wolfram Senger-Weiss, CEO of Gebrüder Weiss, Thomas Moser, Director and Regional Manager Black Sea/CIS, and Alexander Kharlamov, Country Manager Georgia, provided information about the expansion of the location and the wide range of services. 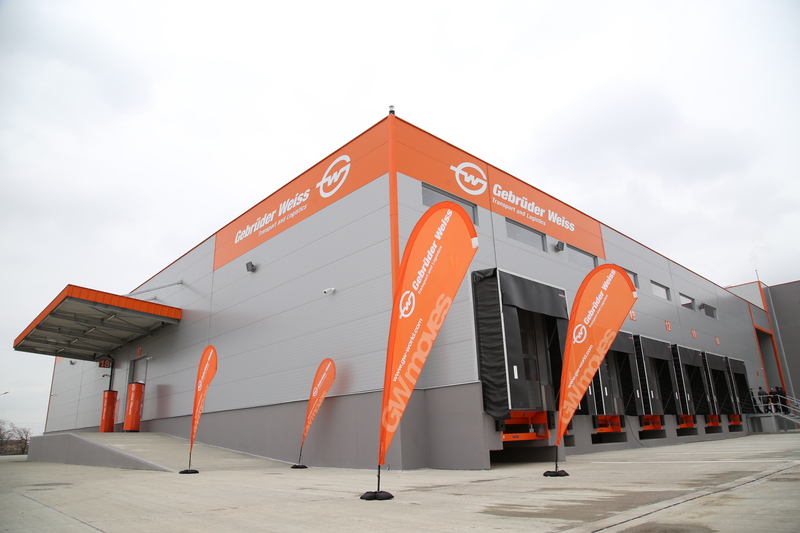 Gebrüder Weiss opened its first branch in Georgia as early as 2012 and has been regarded as a pioneering European company along the Silk Road ever since. The main investments made in 2013 amounted to 10 million Euros, followed by further expansion of the company every year. From 2012 to the present, a total of 15.5 million Euros have been invested, the latest figure was more than 2.5 million Euros for the construction and expansion of the logistics terminal. “After entering the Georgian market, Gebrüder Weiss has continued to develop its business in the Caucasus region. Over the years, the location in Tbilisi has developed into a small jewel on the Silk Road,” said Thomas Moser. Between 2012 and today, Gebrüder Weiss Georgia has transported around 530,000 tons of goods. The main products transported are consumer goods, power tools, automotive parts, agricultural products and foodstuffs. 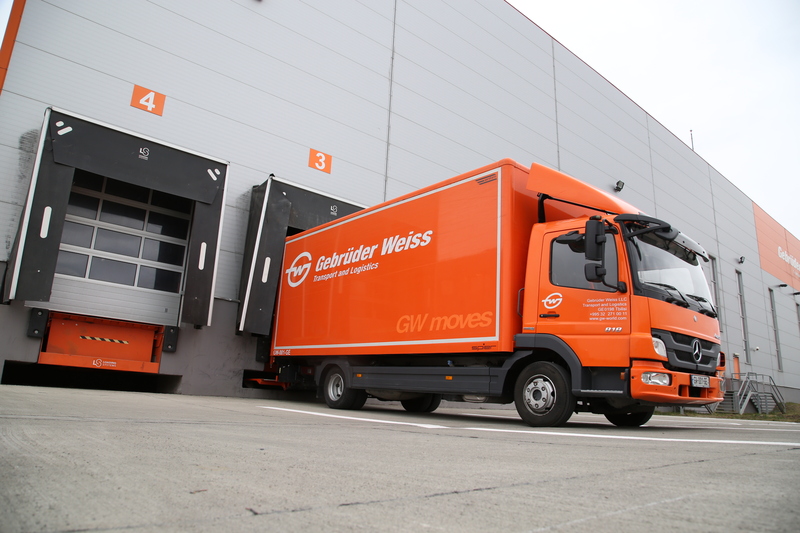 With more than 7,100 employees, 150 company-owned locations and a provisional annual turnover of 1.67 billion Euros (2018), Gebrüder Weiss ranks among Europe's leading transport and logistics companies. In addition to its core business of land transport, air & sea freight, and logistics, the company operates a number of highly specialized industry solutions and subsidiaries under the umbrella of Gebrüder Weiss Holding AG, based in Lauterach (Austria) – including the logistics consultancy firm x|vise, tectraxx (industry specialist for hi-tech businesses), dicall (communications solutions, market research, training), Rail Cargo (railway transports), and the Gebrüder Weiss parcel service GWP, co-shareholder of the Austrian company DPD. This bundling of services allows the corporate group to respond to customer needs quickly and flexibly. Today, having implemented a variety of environmental, economic and social initiatives, the family-run company with a 500-year history is also considered a pioneer in sustainable business practices.